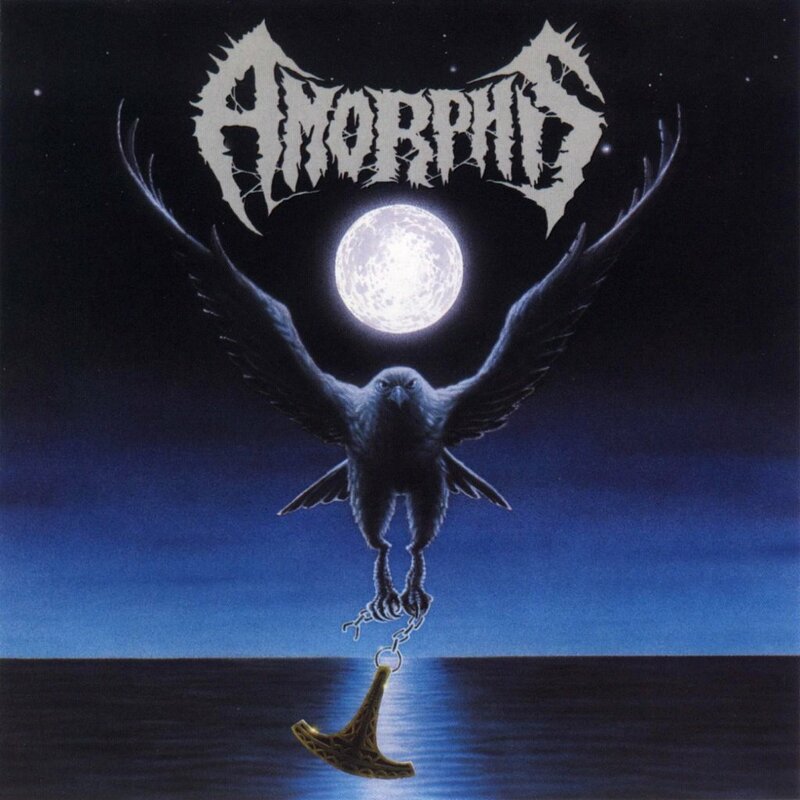 Last year Amorphis did release their 12th album called Circle but more importantly is that this year it has been twenty years since they released Tales From The Thousand Lakes, for most Amorphis fans the best album of the band till this day. Well in honor of that album the band decided to do some exclusive clubshows where they will play the entire album. The dutch fans have been blessed with an date in de 013 venue in Tilburg. Which is of course the same city that resides the infamous Roadburn festival. With that being said it's pretty clear that we from Metalrage.com will attend this show and ofcourse give you a detailed review of the entire show. A great night deathmetal just after Christmas. I can't think of anything better! Support of the evening is Avatarium which is of course the band of Leif Edling (Candlemass) which made a great impression on this years Roadburn festival.